The mother of Kylian Mbappe has revealed the full tale of what happened when her son came to Chelsea as a kid to try out for the Blues. Goal.com have the full story on what happened, and it’s really worth a read. We already knew that Kylian Mbappe had been at Cobham to play, but we didn’t know the full story from his side. We’ll see plenty more stories like this in the future. Young players are now in such demand that they regularly go on trial with several of the big teams – you can be sure that plenty of future stars are visiting the complex this year, and only a few of them will sign for us. 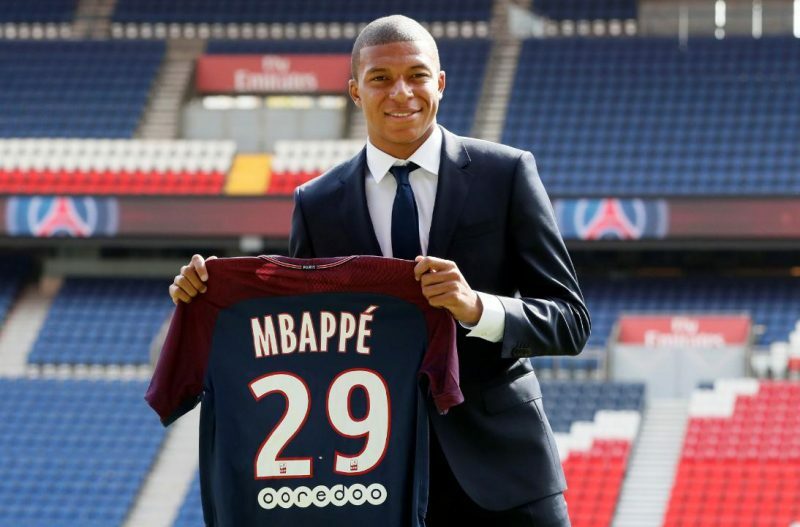 Mbappe’s outstanding World Cup has already made the €180m fee that PSG bought him for look reasonable, and there doesn’t need to be much work done on his game to make him favourite to succeed Leo Messi as the world’s best.